The perfect way to enjoy a dinner with a view! Enjoy one of our selections of dinner cruises, from romantic up to dinners with dancing during the festive season. 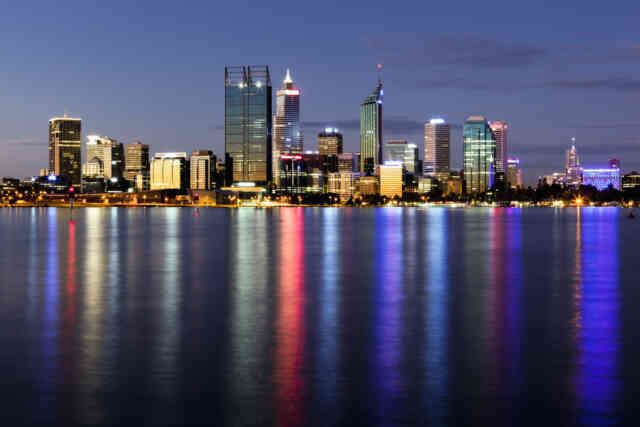 ​Relax and enjoy the enchanting atmosphere of Perth’s only Swan River dinner cruise set against the lights of Perth and the iconic Swan River. 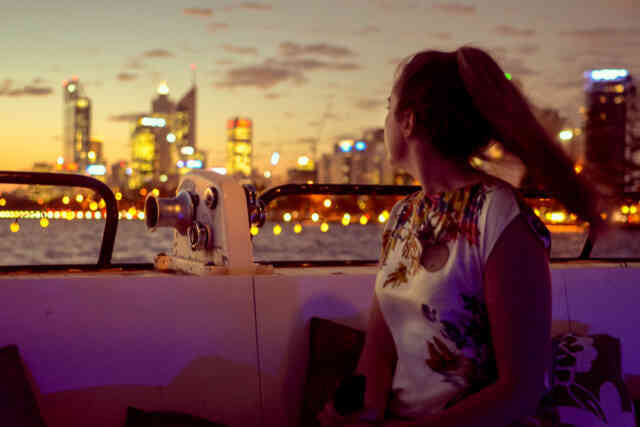 For those short on time, or looking to unwind after work, our Twilight Cruise offers the perfect solution.